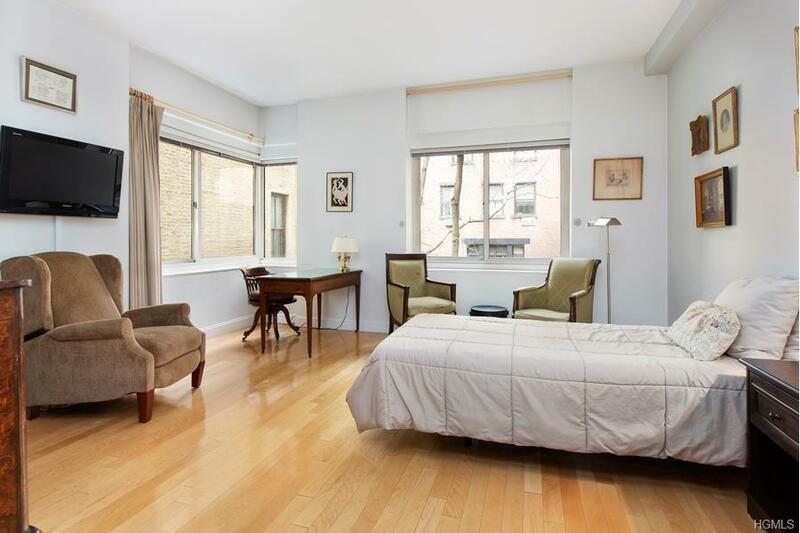 STEPS FROM THE METROPOLITAN MUSEUM OF ART AND CENTRAL PARK! 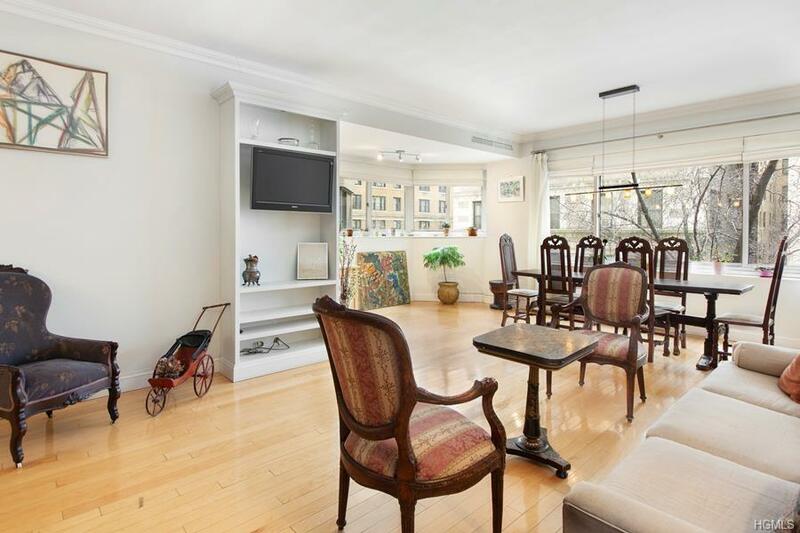 Come and see this gracious and spacious two bedroom, two windowed bathroom apartment in full service prewar just one block from the Metropolitan Museum of Art and Central Park! Enter into a welcoming foyer leading to the large living room and dining alcove with lovely treetop views and excellent southern light. 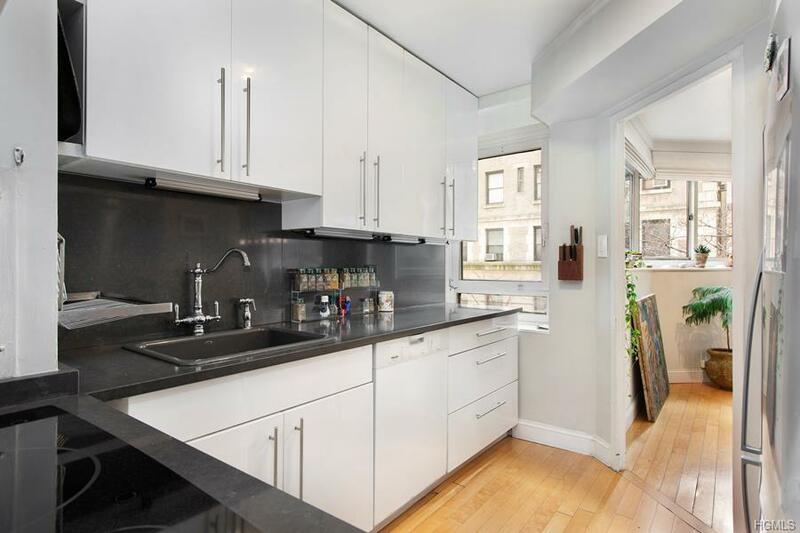 There is an ample windowed kitchen and many generous closets. In addition to the full time door staff, there is a live in super, free fitness center, bike room and laundry. 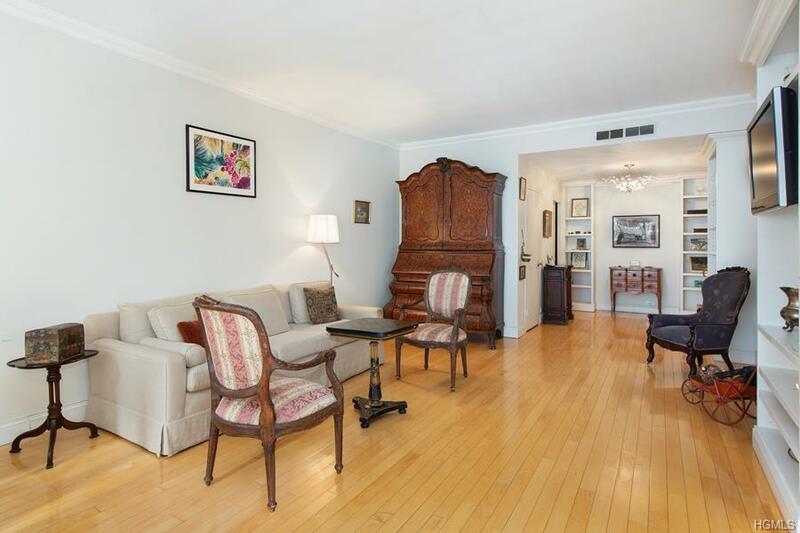 The building is pet friendly, allows pieds-a terre and 75% financing. A rare bonus: electricity and air conditioning included in the monthly maintenance. Listing courtesy of Rita C. Ganues of Bhg Rand Realty.